All the beautiful pictures below are from Canal House Cooks Lunch, I want to dive into each photo. 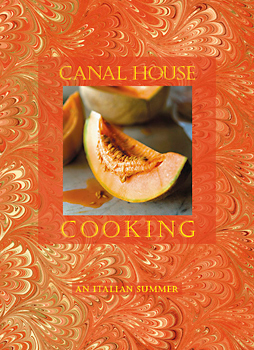 Canal House is a duo of chefs who produce 3 stunning, elegant, rustic chic cookbooks a year. They write, illustrate and photograph their own books. 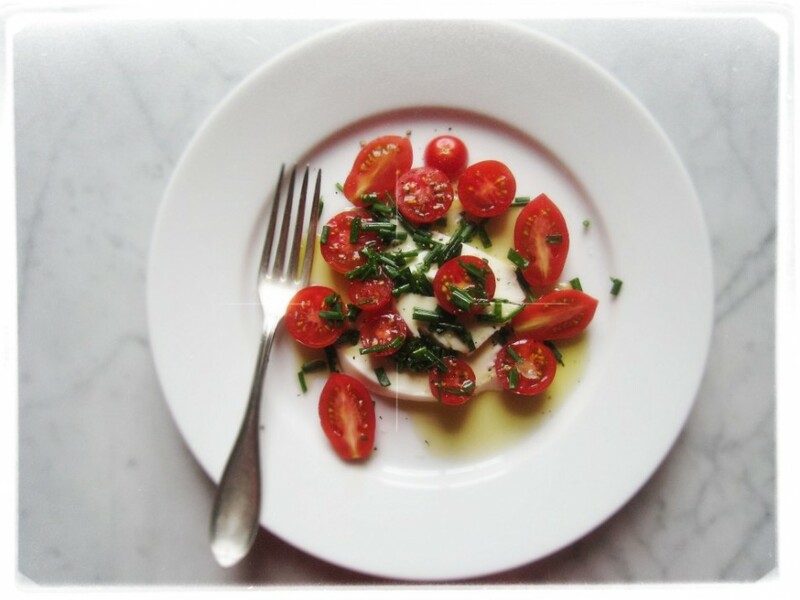 This summer’s version is about Italian Summer cooking (or lack there off.) Perfect ingredients well seasoned with salt, pepper, olive oil and fresh herbs is often all you need for a summer meal. 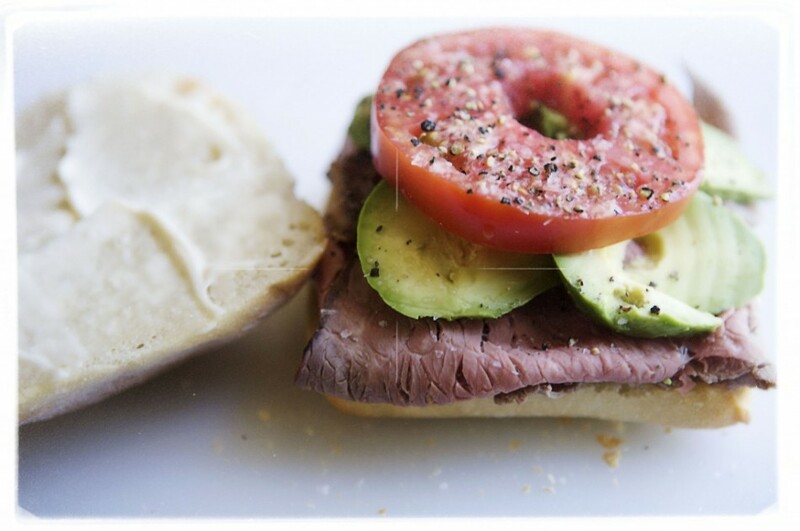 I’m loving a daily jolt of soft edged lunch delights on their blog Canal House Cooks Lunch. I can’t think of a better way to finish up these last weeks of summer produce than with some recipes from the latest installment from Canal House Cooking. 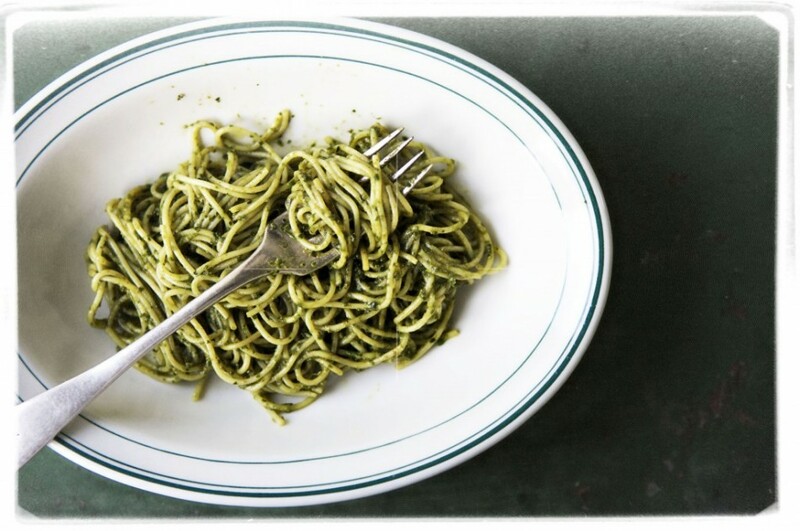 PS- For a deeper dive into summer cooking in Italy, pick up a copy of the memoir Blood, Bones & Butter I recently devoured like it was a plate of fresh pasta tossed with garden pesto. Sigh. Their pictures are the best.